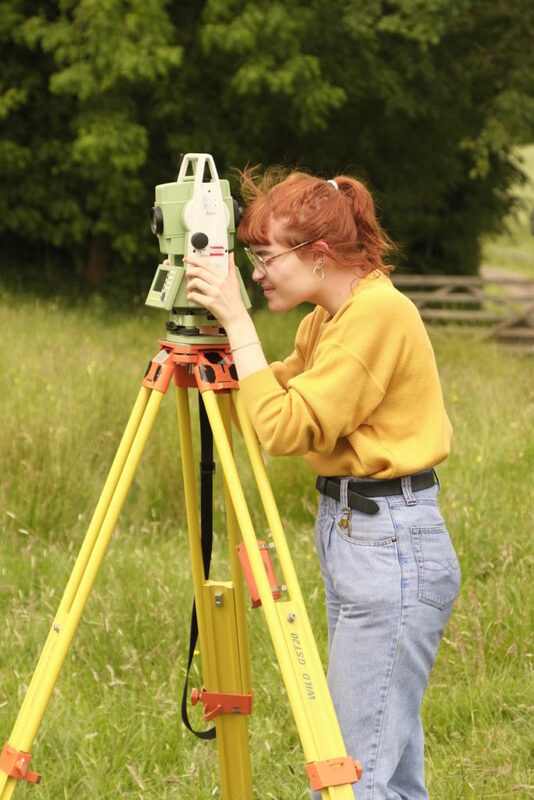 On this page you can find reports of fieldwork carried out by BSG members in the North-east of England during the last few years. For reports on fieldwork in Inishowen, please open the Donegal and Bernicia page. The BSG actively researches landscape themes related to Early Medieval Northumbrian history and archaeology. Academic publication takes some time to complete, and some fieldwork may not make it into published reports for several years. BSG undertakes to make its results available as soon as possible, so the PDF files on this page are effectively interim statements and records of work in progress. The reports on this page focus on our geophysics, using the fluxgate magnetometer to detect subsoil anomalies without disturbing any deposits. Inevitably, such fieldwork requires group members and students to master sometimes complex additional equipment and become familiar with earthwork survey, photography and field drawing: a unique model for lifelong learning. Links to published academic reports, books and articles by members of the group will appear on a new page shortly.